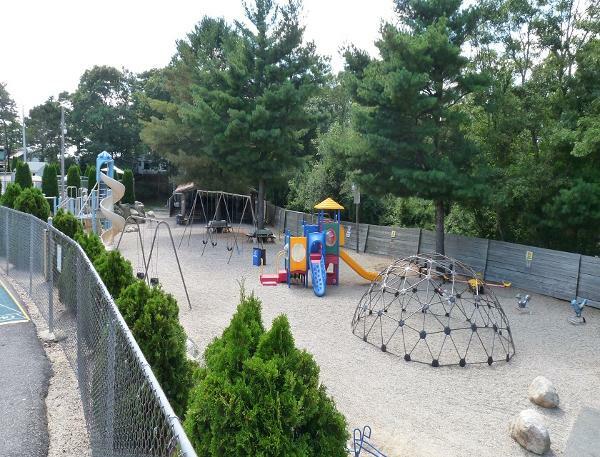 With an abundance of great amenities at our RV Resort & Campground in Bourne on Cape Cod, our park rivals any camping facility in Massachusetts. 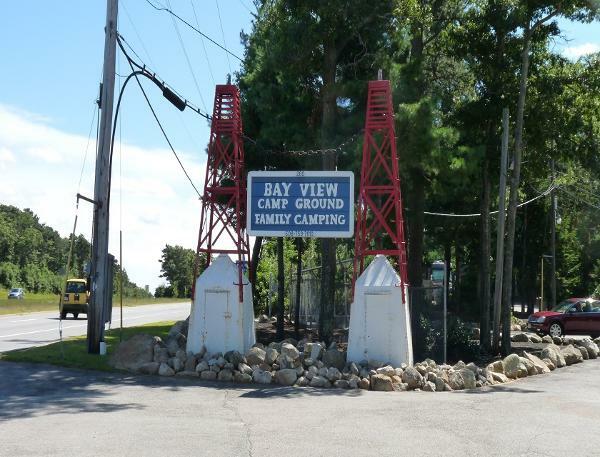 Come enjoy the fun, entertainment, location and activities that Bay View Campground has to offer. 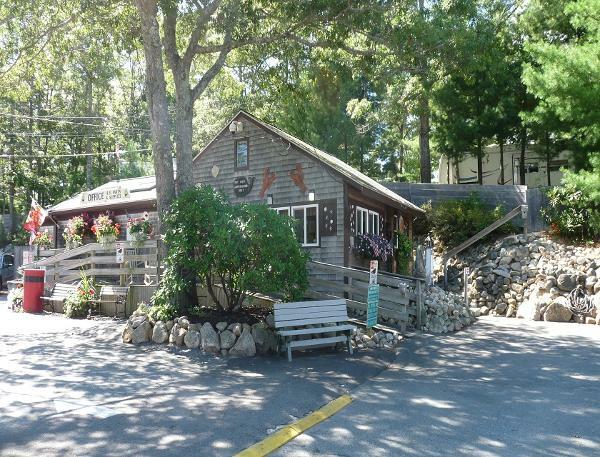 During our In Season from the end of June through Labor Day we offer entertainment on Saturday nights and daily activities from Thursday through Sunday for all ages. 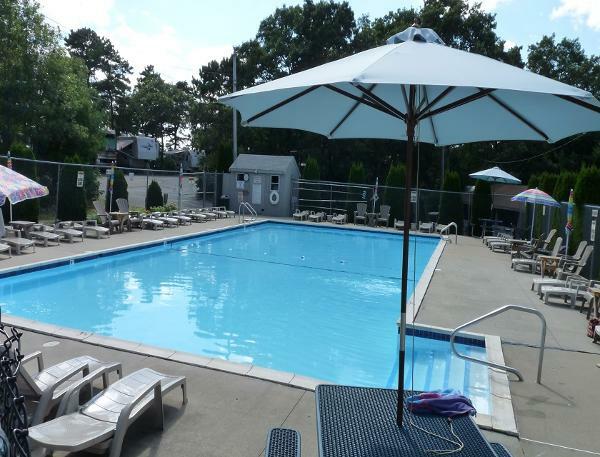 Check our website for specific details and Special Weekend celebrations.